A few weeks ago we kick-started our ‘Becoming a Qualified Fitness Instructor’ series with a gentle introduction exploring what being a fitness instructor is all about. Missed it? Don’t worry, you can catch up here. In part 1 of 3, we encouraged you to get acquainted with the right career for you. You already know that you love fitness and you’ve established that a career in the fitness industry is right up your street, however, deciding which street to take is an important step. We suggested that you try the career out, join a class, come along to our studio and use the gym or book in for a personal training session. We recently blogged offering first-hand advice and tips to becoming the best fitness instructor (check it out here). This advice comes from tutors who know the industry best (learn more about Neil and Sarah). Tutors who have worked in and been surrounded by the fitness industry for the best part of 30 years. Our courses aren’t designed to tick off a basic course syllabus, our courses are designed to ground you in knowledge. Our tutors are always available to ask questions to or go over material with and, better yet, they want to help you become the best that you can be. We will take the time to make sure that you are confident, excited and, most importantly, ready to start your career. A successful instructor needs practice. That’s why we give you the opportunity to use our fitness studio alongside your course. We like to give you the chance to take what you learn in the classroom and use it in the studio. Let’s be honest, your clients are real people, with real needs and you should be ready to use effectively what you’ve learnt. How many chambers are there in the heart? Where would you find the pectoral muscles? Let us know your answers! In my experience, if you love the topic, exam preparation becomes easy (and dare I say, fun?). So if your choice of a career in the fitness industry is fuelled by your love of fitness, you will sail through the course. 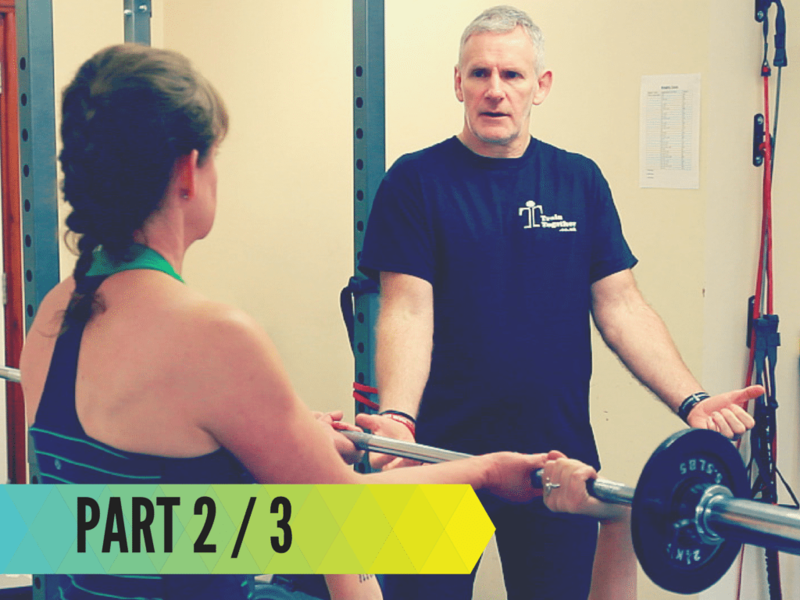 I hope you have enjoyed our ‘Becoming a Qualified Fitness Instructor Part 2’ post, and that you have gained a better insight into our courses and how we do things here at Train Together. Our courses are designed to be good fun and set you up for the best career in the industry. Visit us again next month for our final instalment of this series. If you are ready to sign up for one of our courses, get in touch! Drop us a quick email (info@traintogether.co.uk) or call us (01524 389616) to find out more – we’d love to hear from you and we’d love to help answer your questions.